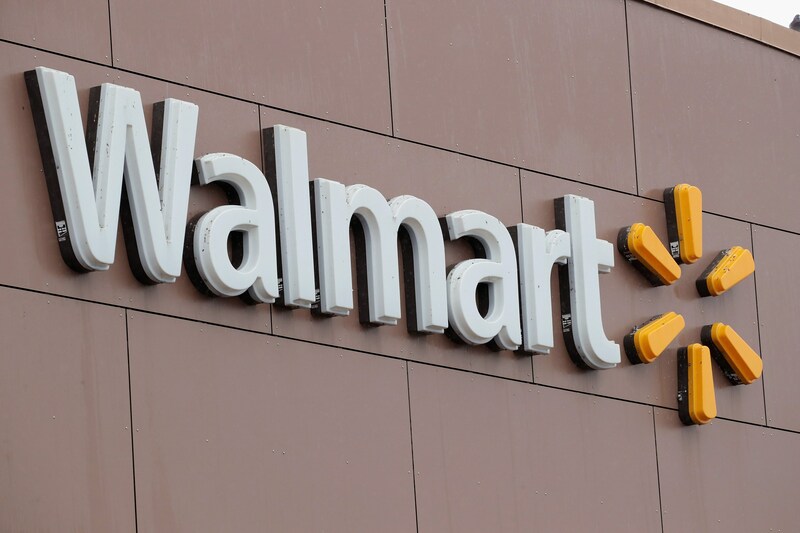 Due to recent news, Walmart is planning to merge with online e-commerce giant, Shopify. If successful, we will see a more organized Walmart e-platform and better shopify speed optimization due to their combined resources and technology. And in this guide, we’ll speak on Walmart’s merge with Shopify, and how it directly impacts the e-commerce market. If both companies were to work together, chances are they might have the power to compete with its competitors (Amazon, eBay, etc.). 2 Why is Walmart aiming for Shopify? First, Walmart will have an enhanced online platform to buy and sell goods. Shopify already has the online platform and system that Walmart needs to create a good online experience for their customers. With these two companies merging, their already existing storefronts will help them retain both online and offline shoppers. Walmart’s main competitor is Amazon, who is already reporting that over 20,000 of their small to medium sized businesses received over $1,000,000 or more in sales when using the platform. While the competition has been close between them for the past few years, Walmart needs Shopify’s help in order to compete with Amazon in e-commerce. Recently in its battle with Amazon, Walmart obtained a 77% stake in India’s Flipkart for around $16 billion. In response to AWS, Walmart has created their own cloud network. It started its plans to create their own AmazonGo. With Prime and FBA becoming market giants, Walmart might have a hard time catching up to them. However, Walmart can become a powerful rival if it acquires Shopify. Why is Walmart aiming for Shopify? Today, eBay has more Amazon merchants on its platform than Walmart. But, Walmart is picking up the pace and is becoming more attractive to e-commerce shoppers. Between 2017 and 2018, the Amazon seller percentage on eBay has reduced from 65% to 52%. During this time, Walmart and Jet have seen an increase from 17% to 25%. Based on these 2018 stats, if Shopify and Walmart were to merge, around 42% of Amazon sellers will sell via Walmart, Shopify, or Jet. The main difference between Walmart and Shopify is that the first is a marketplace while the latter is an e-commerce platform. It’s difficult for sellers without a distinct brand identity to sell on a marketplace. For e-commerce sellers, brand identity is less important – instead, you want to create an appealing shop so that your audience will want to buy your produces. Both Shopify and Walmart complement each other despite their different business protocols and operations. Shopify does not give you dedicated shoppers while Walmart can’t give you the support services that Shopify offers. With both companies acting as a combined entity, their value and shopify speed optimization will be very compelling. Basically, Walmart’s and Shopify’s merge might positively affect shopify speed optimization. Not only does it help them have more offline buyers, but Shopify can use Walmart’s resources to help improve their servers, payment platforms, and bring more Amazon sellers onto their network. In conclusion, it will be interesting to see how these two companies interact with each other in the future!